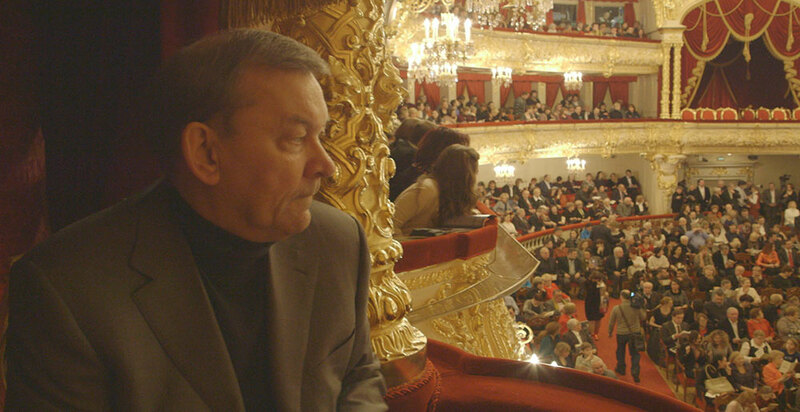 The Bolshoi and the Kalashnikov are brands that have defined Russia, argues new documentary Bolshoi Babylon. 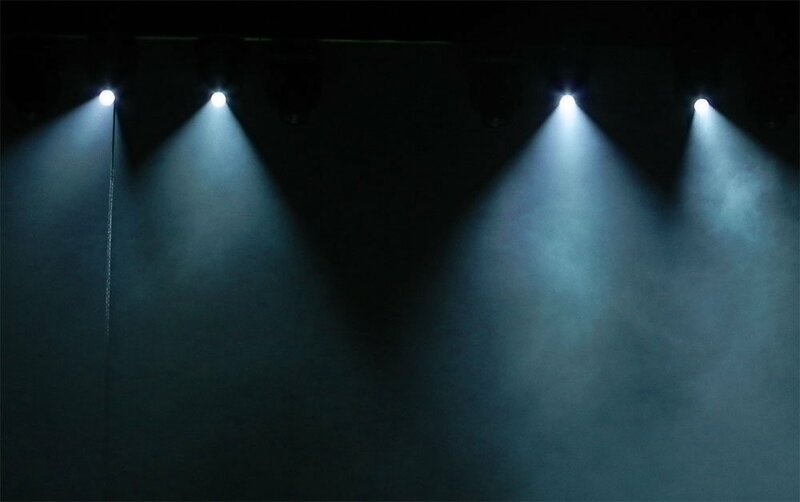 When an acid attack was carried out on the ballet company’s artistic director Sergei Filin in 2013, the state institution’s reputation was left in tatters. 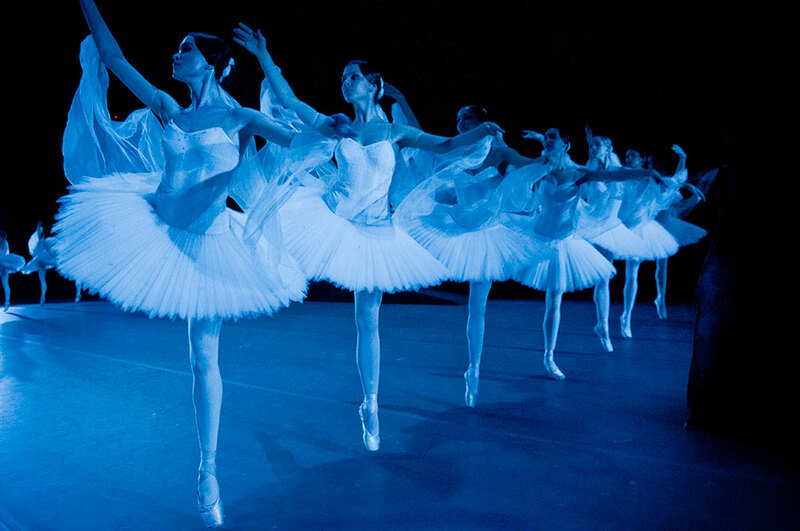 The film explores the legacy of the attack on the Bolshoi and what it says about wider tendencies in Russian society. 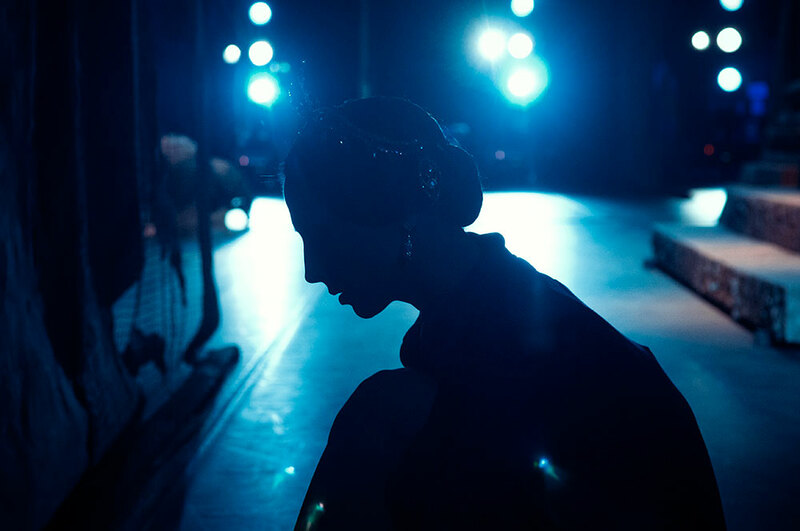 Directors Nick Read and Mark Franchetti negotiated access to shoot at the Bolshoi over a season, as the theatre tried to reinstate strong leadership. We met with Read in Copenhagen at film festival CPH:DOX in November, where the film had its European premiere. 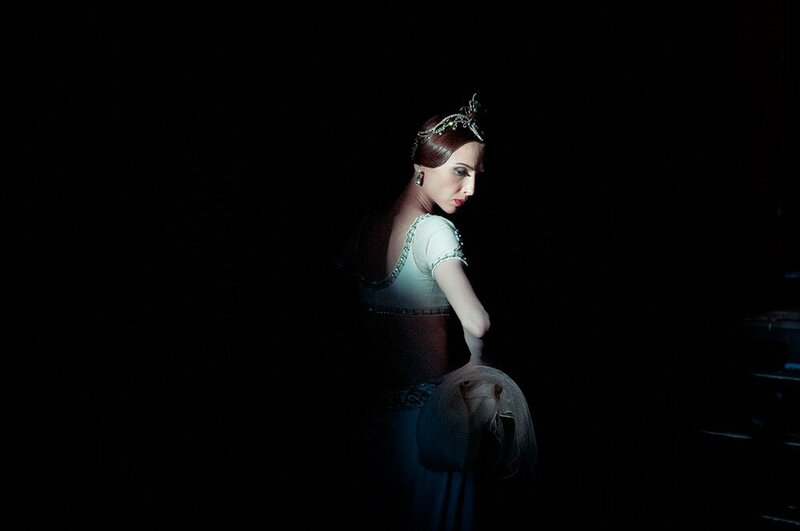 Bolshoi Babylon with fair-minded equilibrium avoids a definitive or (despite its title) tabloid-lurid take on the acid scandal and its reverberations. 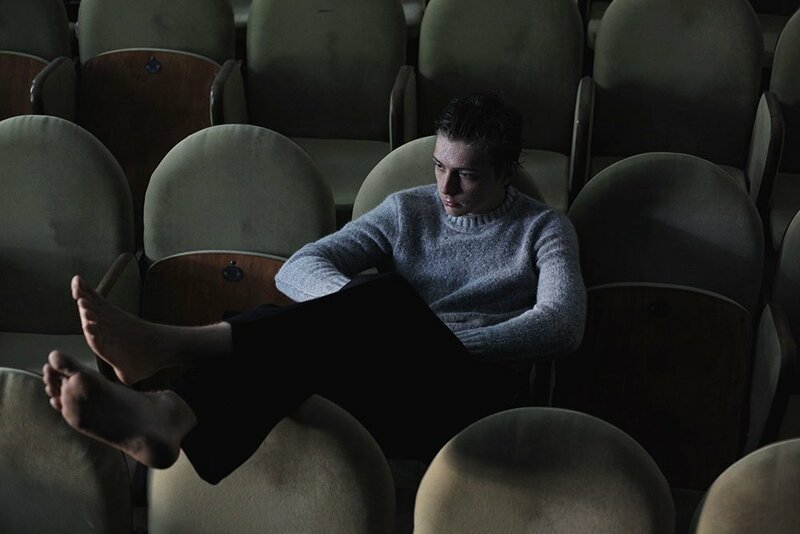 “Brought up in an observational tradition, I’d rather the audience make up their own minds,” says Read. But seeing its huge personalities in interplay at close quarters is a fascinating window onto an institution balanced on a knife-edge between high-culture virtuosity and the brutal nature of aspiration in current-day Russia.